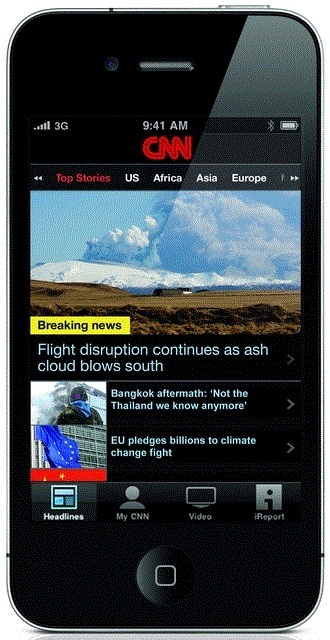 CNN goes worldwide; launches free international version of its iPhone app. 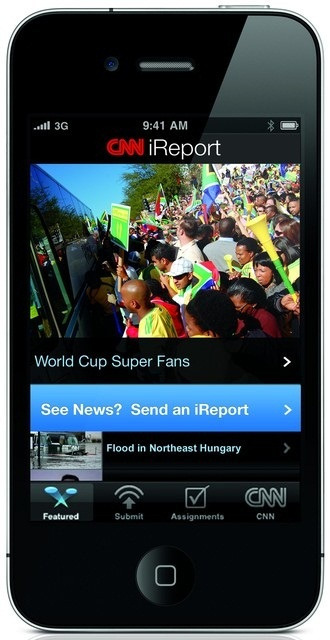 CNN International brings a free iPhone and iPod Touch CNN app to users outside of the US. Love It: Great functions, really slick UI. Hate It: The paid version has ads. This one will too. 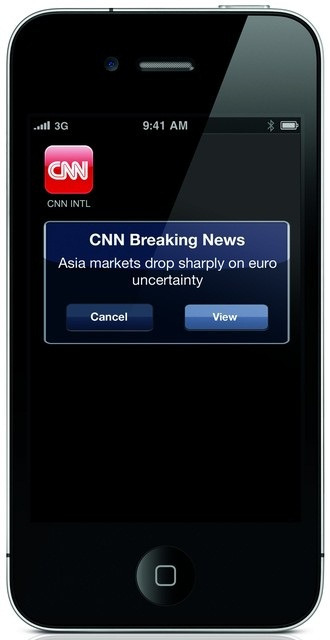 For US-based users, the CNN application for iPhone and iPod Touch will run $1.99. It’s not a very high price, but it’s gotten a lot of flack for having advertising included in a paid application. 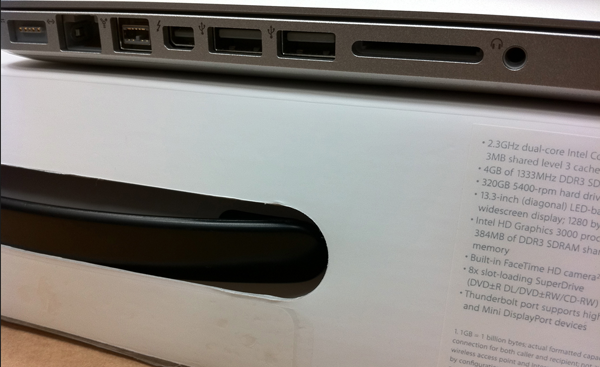 The other major problem is that you can only get it in the United States. 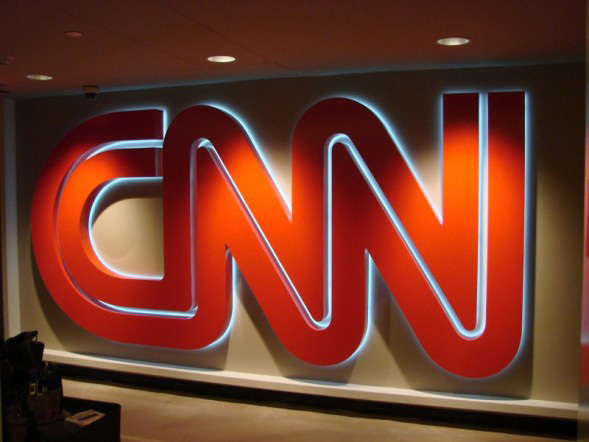 With the new International version of the CNN app, the news network is hoping to expand those borders while providing the same user experience. The personalization is pretty slick, as you’re able to follow a story or topic, then get push notifications as it updates. You can also save stories for a later view, even when offline. There is also regionally-targeted content for Africa, Asia, Europe, Latin America and the Middle East. The iReport function is, arguably, the most important feature of the app. Having the ability to record and then instantly upload your own reports is pretty amazing. Having an outlet other than the traditional video hosting services should open many doors for the “citizen journalists” worldwide.